What were you doing before coming to study at NZMA? 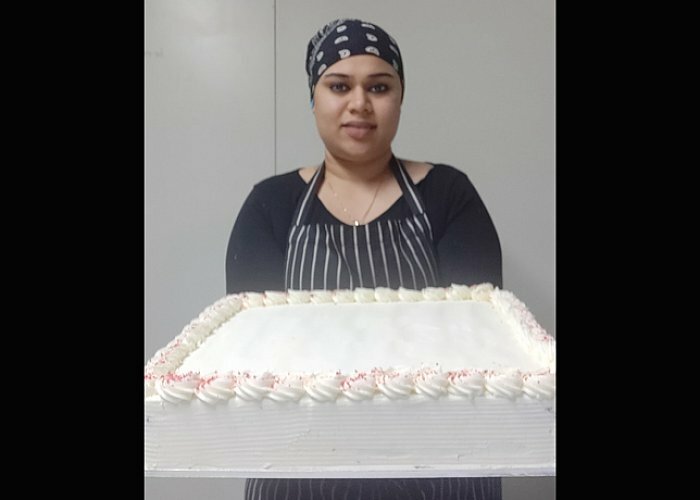 I had completed an MBA in hotel management in India and I was looking for job as a chef, but due to my course being more managerial, and with no real specialisation it was difficult to find the right job. What made you decide to study with us? I just wanted to work in a field that I am really interested in and passionate about. I love to cook and bake, and I really wanted to be a chef. But I realised I needed a special qualification, and NSIA was one of the best options. I wanted to come to New Zealand to learn and explore as well. Every class. We had so much fun while at school. Every class was a new experience, with practical lessons and very interesting assignments. We had some super cool chefs to guide us all through the course with their expertise. I loved being part of the team. To be calm in stressful situation and focus on the task. 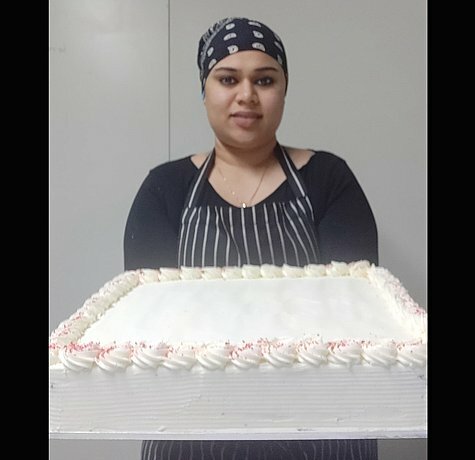 I’m a senior baker at Classic Cakes. I’m creating all sorts of cakes. We have a regular production plan that we follow for our permanent customers like supermarkets New World and Pak & Save. We also have special orders. How valuable have the services of the NSIA Connect Careers & Employment teams been to you? They were very supportive and they always help where they can. They helped with interview techniques, and also with understanding my rights and work ethics in the workplace. What are your goals for the future? Here or overseas? I want to continue gaining experience and knowledge, so that I can open my own café and bakery one day. I love it in New Zealand – it’s peaceful and calm, and such a beautiful place to live and grow.